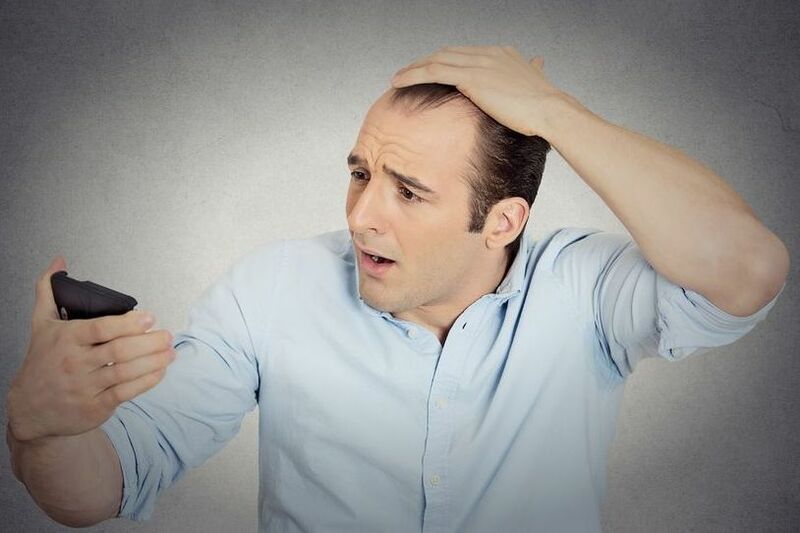 While men experience "male pattern baldness" (vertex balding and/or receding frontal hairline), women generally experience female pattern baldness, which is a thinning over the top of the head or crown while maintaining a frontal hairline. Abnormal hair loss is non-hereditary and usually temporary. It can be due to many causes, including nutritional deficiencies, disease, medications, reactions to hair products, stress, (also for women, pregnancy). Hay fever is the inflammation of the lining of the nose and eyes due to allergy. Many people experience it as seasonal allergy to grass pollens. The HbA1c test measures your average blood glucose over the previous 8 to 12 weeks and gives an indication of your longer-term blood glucose control. It is used as a screening test to identify diabetes and regular monitoring tool if you have been diagnosed with diabetes. Head lice are small insects that live on the human scalp. They are common and cause concern and frustration for parents, children and young people. In general, head lice are harmless as they do not carry or spread other diseases, but they are annoying and can be hard to get rid of. 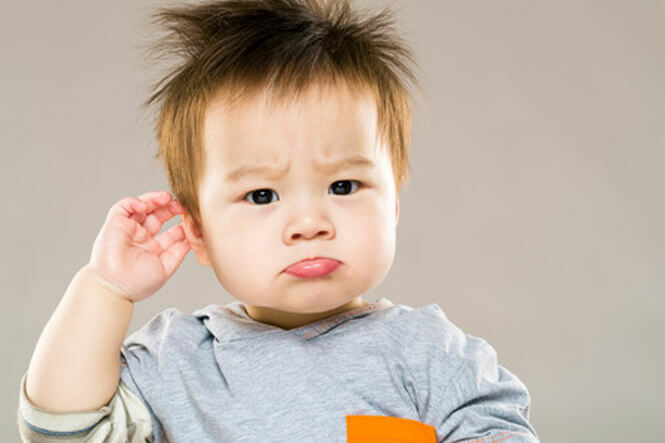 Infants and children can have temporary or permanent hearing loss that may vary from slight to profound in its severity. 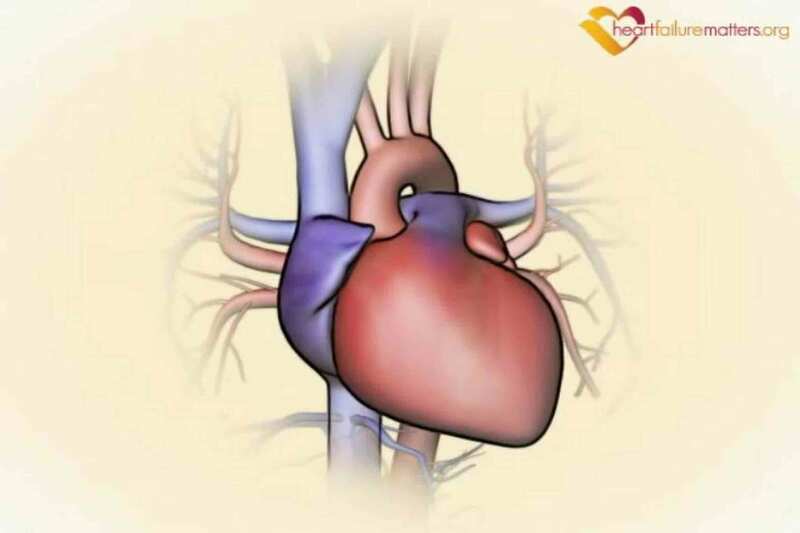 Heart failure occurs when the heart is unable to keep enough blood moving around the body. It does not mean the heart is about to stop, but it does mean that there is a problem with the heart’s pumping action. 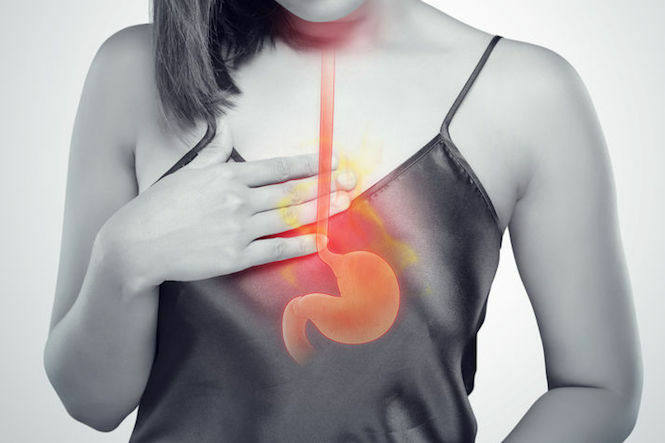 Heartburn is a burning feeling that rises from the stomach or lower chest up towards the neck. It can occur at any time but usually it happens after eating. High blood pressure is a common condition in which the force of your blood against your artery walls is too high, too often. Ongoing high blood pressure, or hypertension, puts stress on the heart and can lead to health problems, such as heart disease and stroke. The HPV test looks for high-risk types of HPV, which can cause cervical cancer. HPV testing provides an accurate way of telling if high-risk HPV is present in a woman’s cervix. It helps identify whether you will require further assessment or not. An overactive thyroid (hyperthyroidism) is a condition in which the thyroid gland makes too much thyroid hormone.